Laurel 16-Piece Dinnerware Set Just $29.99! Down From $100! You are here: Home / Instagram / Laurel 16-Piece Dinnerware Set Just $29.99! Down From $100! 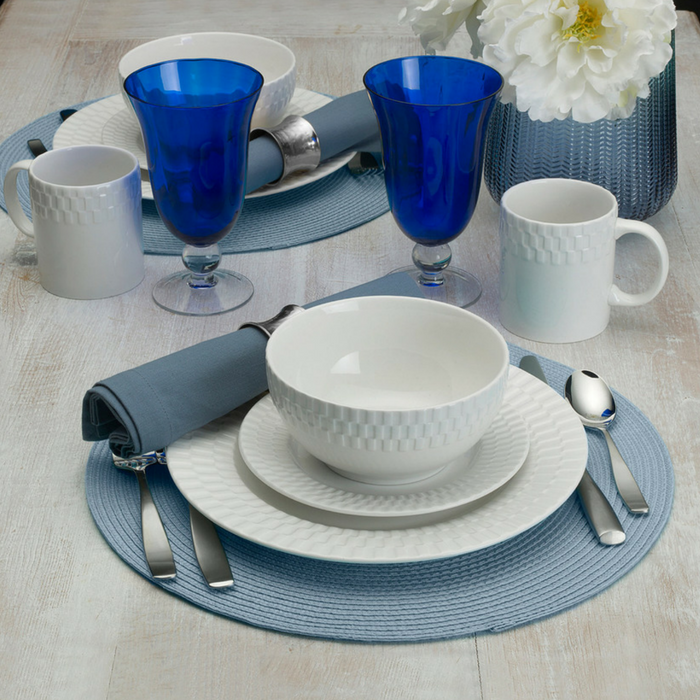 Laurel 16-Piece Dinnerware Set Just $29.99! Down From $100!! At Macy’s, you can score this Laurel 16-Piece Dinnerware Set for just $29.99 down from $100 when you use promo code RED at checkout! You can choose FREE store pick up or FREE shipping for orders $99 and above! Geometric effects and stylish texturing accent the versatile white-on-white design of Pfaltzgraff’s Laurel dinnerware service for four. It makes a great gift too!